Hair loss is progressive through life. The earlier you act, the more hair to save. 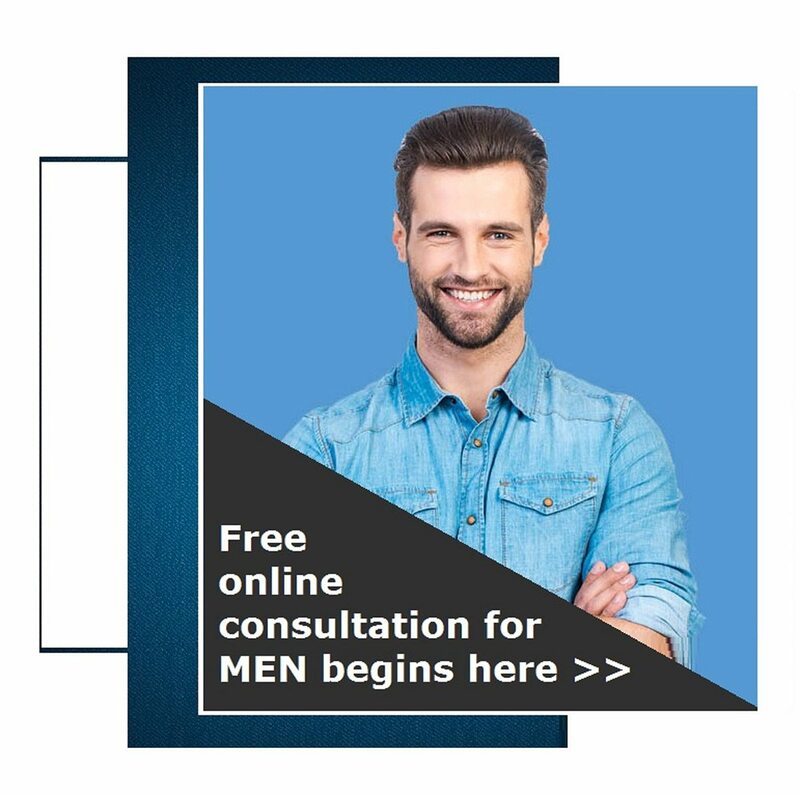 We offer a no obligation hair transplant assessments online. Please fill out the hair loss assessment form. Our consultant will contact you by email after reviewing your submissions. All information and photos that you supply are kept strictly confidential. 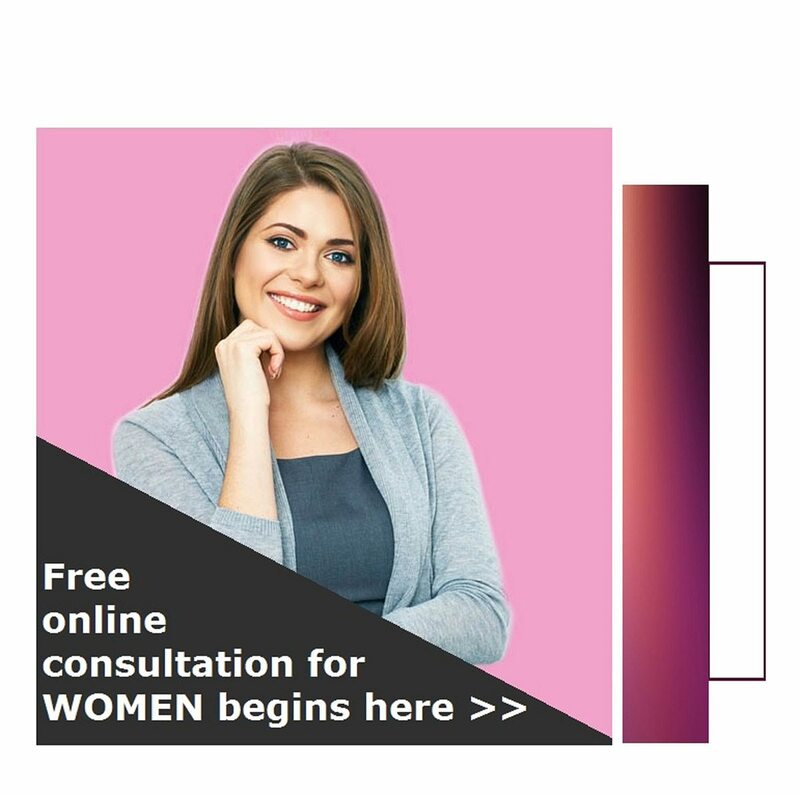 Note: In-person consultation is preferred to exclude other causes of hair loss and ensure an appropriate treatment plan is developed for you. You can also call us at 1300 957 897 for immediate assistance.